HPR is one of America’s greatest amateur road racing facilities! With its rolling terrain and open spaces, HPR is technical, challenging and very safe. 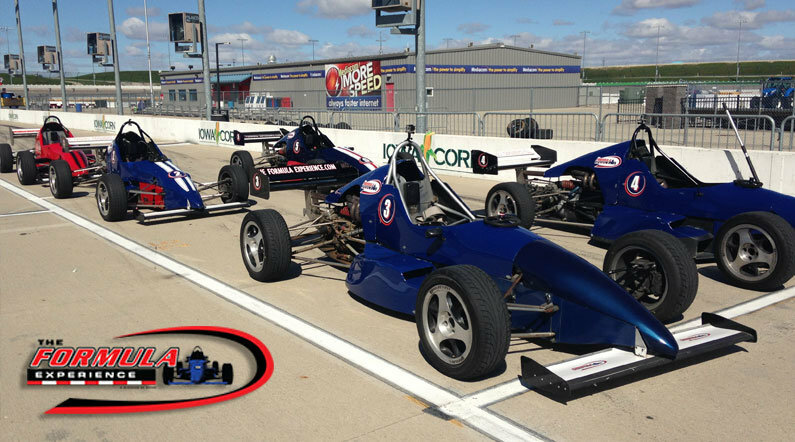 Choose your High Plains Raceway Formula Driving Experience or Ride Along Experience below to begin booking. If you’re giving as a gift or are unsure about a date, you can purchase a gift voucher and you or the recipient will have 90 days to return to the website or call 855-227-8789 and book a date.